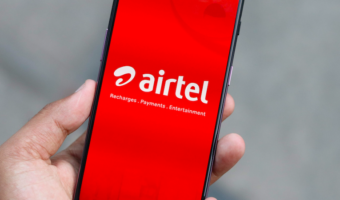 Customer support and experience is one of the key areas Indian telecom operators will be looking to improve in the rest of 2018. So far, telcos have been able to improve a bit since the start of the year. And today, Vodafone India has announced that it’s going to take customer service at the core of its philosophy. 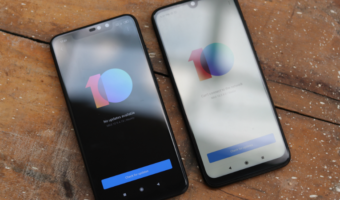 The UK-based telecom operator today announced that users can now book a new prepaid/postpaid Vodafone connection through its application and the connection will be activated at the user’s doorstep. Furthermore, Vodafone has added some new features to its app allowing users to customise their plans and numbers online and can even manage their entire family’s accounts on the My Vodafone app. Vodafone users can now pre-book appointments before they visit a store for avoiding the hassle of standing at the store lines to get the service. 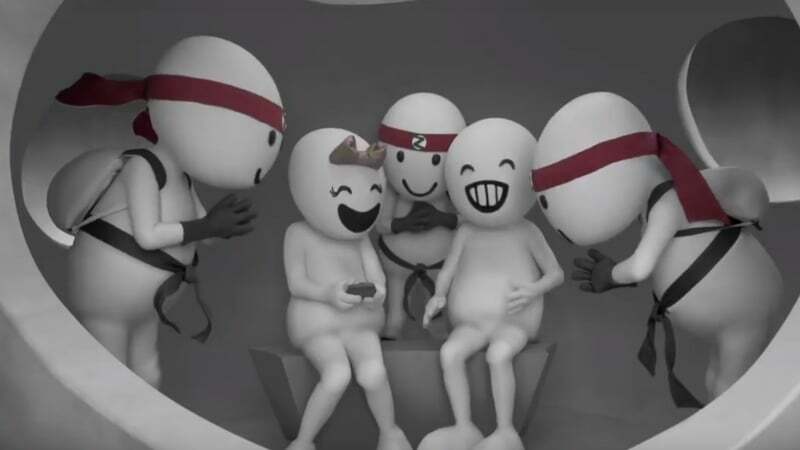 And to make the announcement even bigger, Vodafone is bringing back the ZooZoos in a new Ninja avatar and communicating about “Happy to Help… IN A CLICK”. 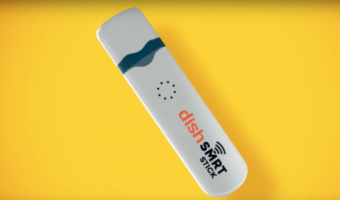 The telco has rolled out a new television commercial stating the door-step delivery connection service. In a press statement, Vodafone stated that it’s always been ‘Happy to Help’ the consumers. As stated, customer service is one of the key areas where telcos will be looking to improve going forward. Already, the customer service has been improved a lot in recent times. For example, tweet about an issue copying the official Twitter ID of telcos, they will ask your number in a flash, and you’ll receive the call from the support team within less than two hours. I experienced it personally on Reliance Jio, Airtel and Vodafone networks, so happy to say that telcos are going in a right direction. And most of the issues raised by the users on social media are being settled within four hours. First idea-Vodafone must ensure 100 % indoor coverage across India.